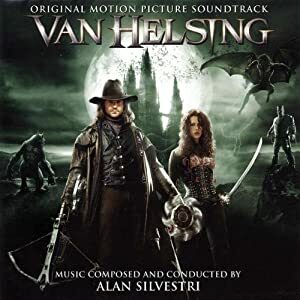 Alan Silvestri’s original score for this film is basially one long string of action scenes. I haven’t seen the movie but I’m guessing it’s the same way. Great if you are looking for some extra music to play during battles. If you want you can make a playlist leaving out just tracks 9, 10, and 12 to loop for a long battle.